Chaos broke out after someone yelled "gunshots"
Lil Wayne was performing in Atlanta on Sunday at the A3C Festival and had to be shut down all because of a rumor. Police stated that someone in the crowd shouted "gunshots" which made people scatter in all directions trying to flee. It was reported that at least a dozen were injured during the disperse with injuries from gashes to minor scrapes and bruises. After the police concluded their investagation, they stated that there was no shots fired. 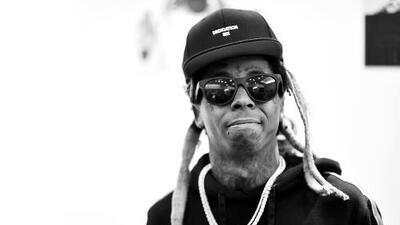 Weezy posted to Twitter saying "Hope everyone at A3C is safe!!" The festival posted to their social media.